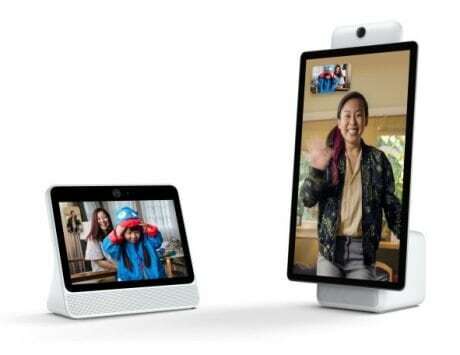 This is the first sighting of a Google device with Android Q on the platform. 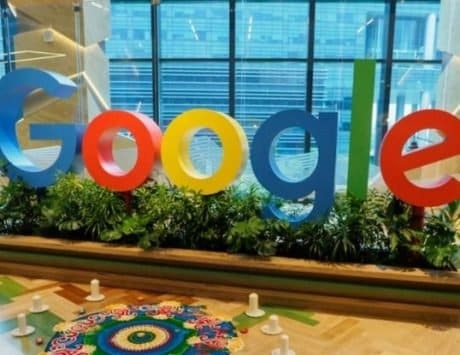 A new mystery Google device running Android Q has been spotted on Geekbench today. 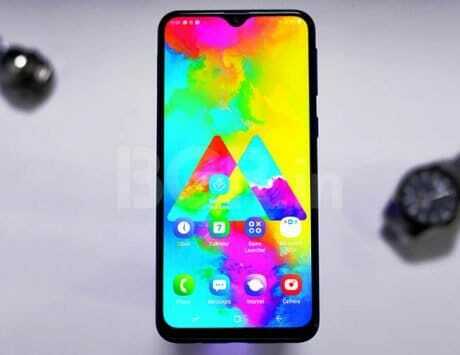 The device is codenamed ‘Coral’, and is probably the first sighting of an Android Q device on the benchmarking platform. Android Q is yet far from being official, but some details about its new features already leaked online before. With regards to the Geekbench listing, it shows the model and the motherboard name as Coral which gives creates some confusion regarding its identity. There’s a possibility that the device could actually be a Chromebook as “coral” is a motherboard name for a Chromebook device. The listing shows the mystery device has 6GB of RAM while it is shown running a Qualcomm CPU with a reported base frequency of 1.78 GHz. 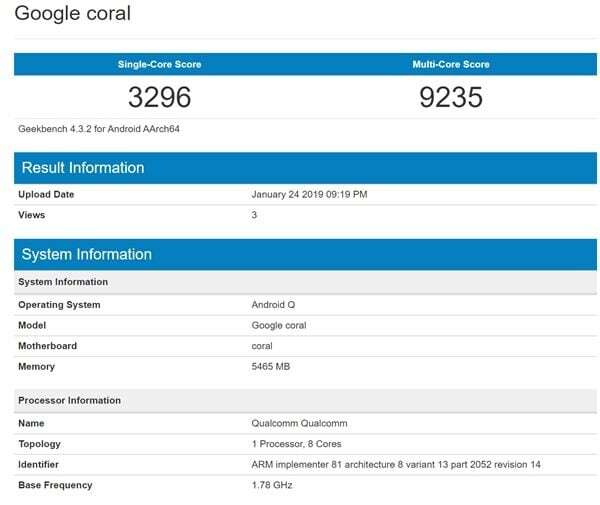 As far as mentioned details are concerned, coral is Google’s first device to appear on Geekbench with the Qualcomm’s Snapdragon 855 CPU. The mobile SoC is built on the 7nm process, and has clock speeds up to 2.84GHz. It comes with the Adreno 640 GPU. The listing revealed a score of 3,296 in single core test, and 9,235 in multi-core test. 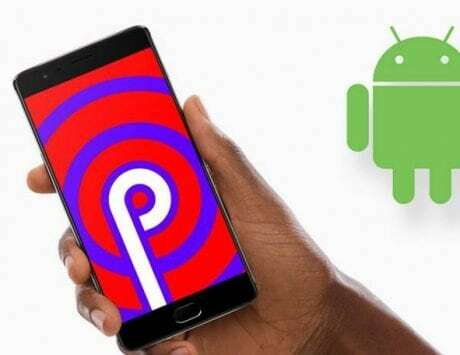 Last week, a number of features for Android Q were reported to be coming by XDA such as assisted dialing, system-wide dark mode, and even a desktop version of Android. However, it’s quite early for a Google Pixel 4 to appear right now. The Google Pixel 3 was after all announced in October last year, and Google’s track record suggests the Pixel 4 won’t be revealed any time soon. On the other hand, Chromebooks with Snapdragon CPUs have been rumored since last year, and one codenamed Cheza also appeared on Geekbench last month with a Snapdragon 845 SoC under the hood.